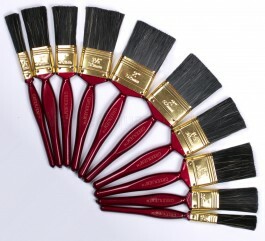 10 piece paint brush set with synthetic bristles. 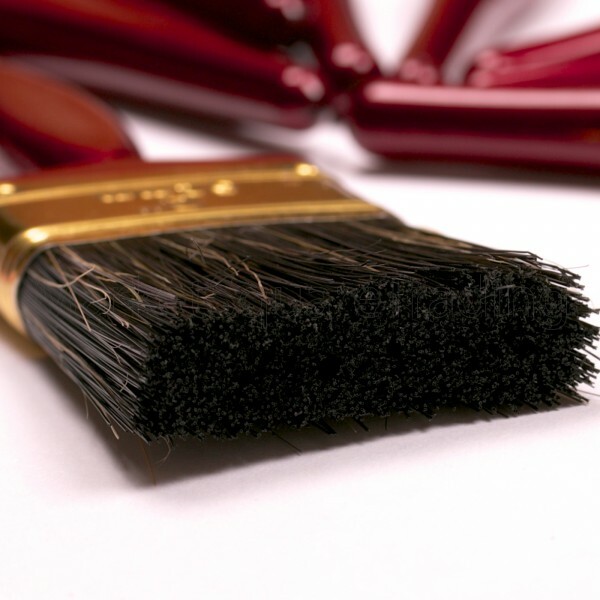 Includes sizes 2 x 2", 3 x 1" 1/2, 3 x 1" and 2 x half inch paintbrushes. 4 different sizes 10 piece paint brush set with synthetic bristles. 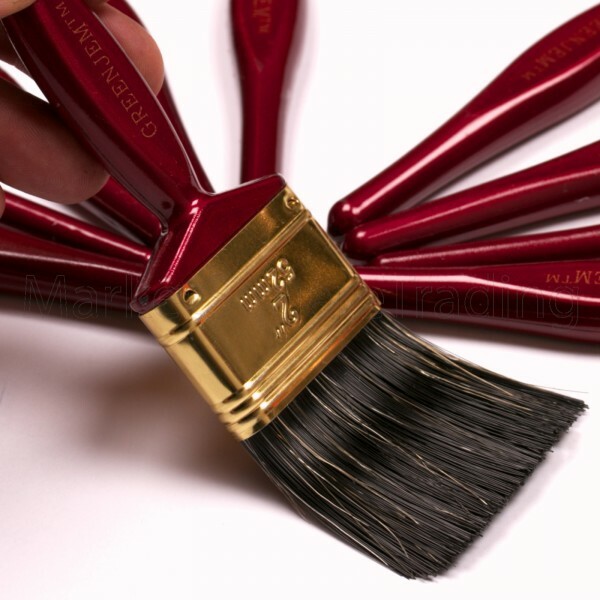 Includes sizes 2 x 2", 3 x 1" 1/2, 3 x 1" and 2 x half inch paintbrushes. Please take a look at my brush multi listing for all pack sizes.